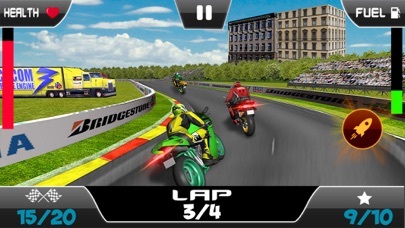 Latest challenging and thrilling racing game for modern age peoples. If you desire to show crazy stunts of the insane jumping track? So now your bike dreams are changed in reality. 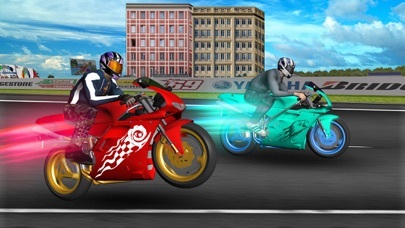 Perform the thrill bike stunt with your jumping activities and increase your experience once. It's actually a real pleasurable game where you can show your action stunt riding skills on crazy jumping tracks. 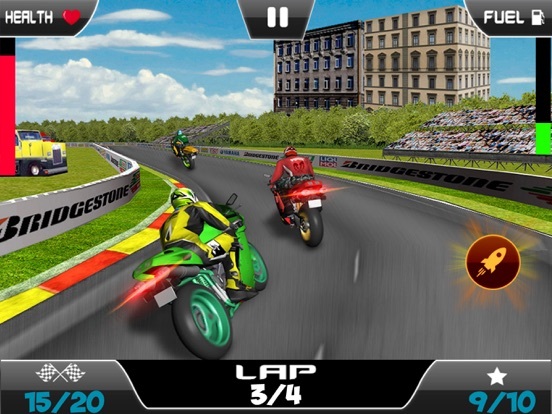 Multiple bikes are available for your select your favorite modern sports bike to ride through loops and tricky jumps over the track. 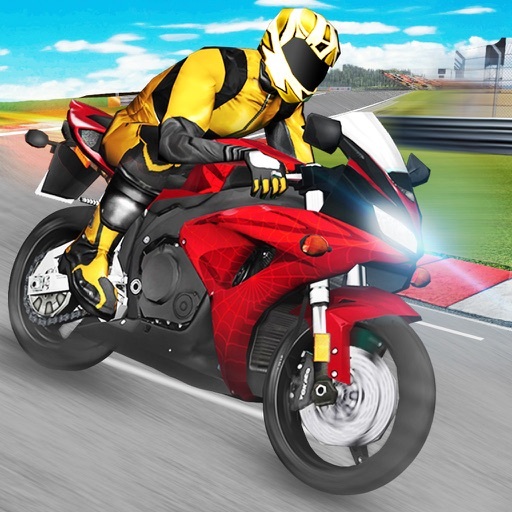 Drive your bike carefully and show that you are the superclass action and stunt simulator. 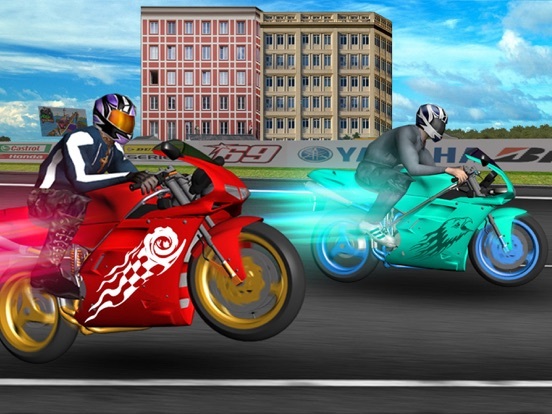 We hope you’ll really enjoy this new fast and modern bike riding action packed game. 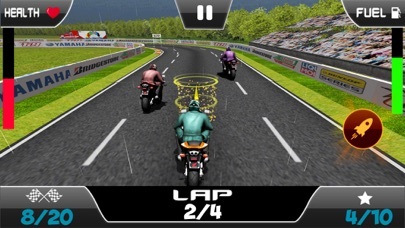 In this legendary game, you have to ride you super speed bike on the wood made a track. 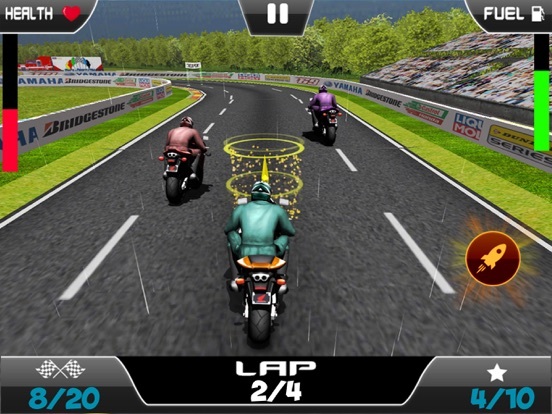 You need to show stunt riding with your accurate bike riding skills. 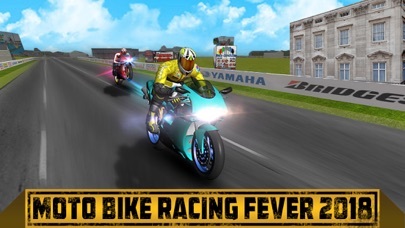 So get ready for presenting stunts wearing your helmet and kick down to start your heavy bike and be the aggressive and competitive stunt rider. This app has several challenging and difficult missions. You have to clear start mission to earn some extra points. 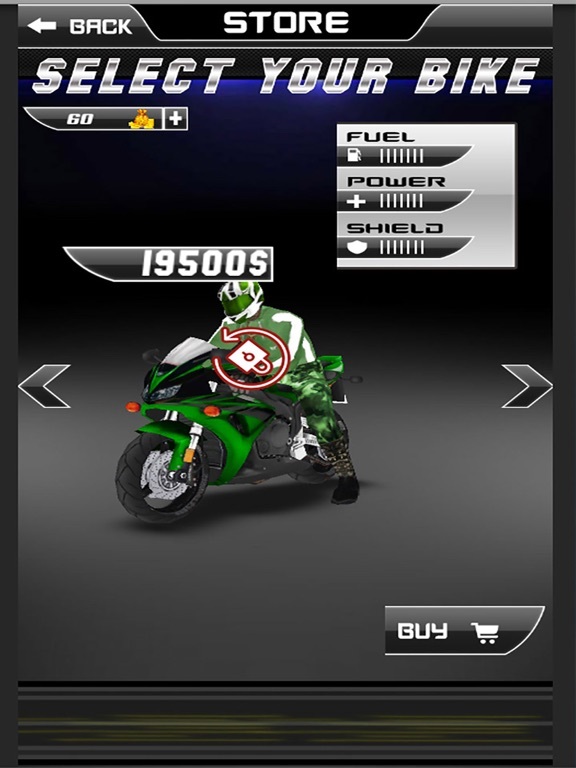 These points will help you to unlock the further challenging and thrilling mission and will also help to upgrade your bike into the powerful heavy bike for playing every next level. Successfully complete your all mission and be the super action hero. 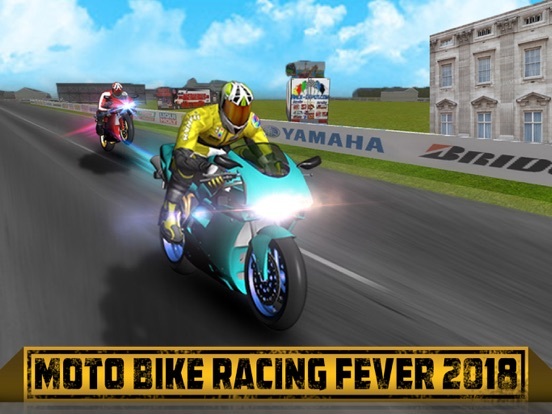 Contains awesome and stunning HD graphics, nice effects of sounds, beautiful 3D environment and wooden made crazy stunt track will also very enjoyable. Play this most popular and unique game and enjoy the tricky and challenging super fast game. -Wonderful and amazing ramping track. Don't forget to rate and show your experience by the review.